Microsoft today announced that it has named Satya Nadella as CEO and member of the Board of Directors with immediate effect. Nadella, an internal appointee who replaces Steve Ballmer, previously held the position of Executive Vice President of Microsoft’s Cloud and Enterprise group. 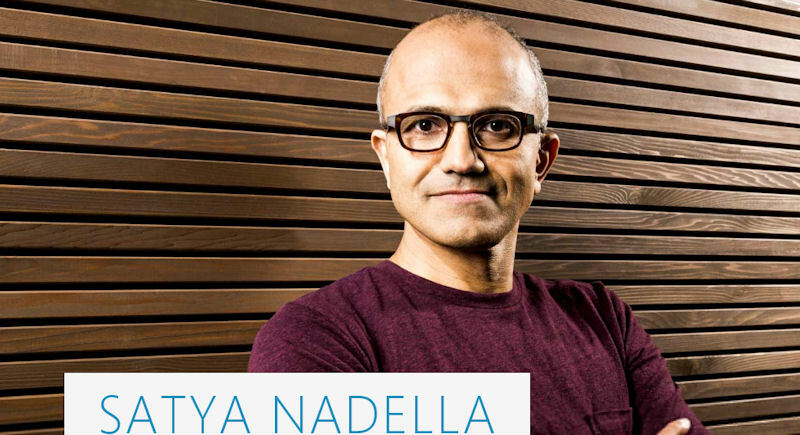 Nadella is a Microsoft veteran, having joined the company in 1992 from Sun Microsystems, and has had multiple roles within the company, including with the Office and Bing teams. More recently he had led Microsoft's Server and Tools Business, during which time it has enjoyed strong performance. He has also helped spearhead Microsoft's move to the cloud, including the development and implementation of the cloud infrastructure that supports Bing, Xbox, Office, and many other services. Microsoft also announced that Bill Gates will assume a new role on the company's Board of Directors as Founder and Technology Advisor. As a result Gates, who was previously Chairman of the Board of Directors, will spend more of his time working at Microsoft, primarily helping shape technology and product direction. John Thompson, previously the lead independent director for the Board of Directors, will assume Gate's previous role as Chairman of the Board of Directors. In a video discussing his new role Gates says that he "will be substantially increasing his time [with Microsoft]" and will be making "over a third of my time available to meet with product groups".